With so many beautiful WordPress themes out there, you may feel overwhelmed when it comes to selecting and choosing the best WordPress theme for your WordPress blog. There are thousands of free WordPress themes that look great (and paid too). It’s good to have lots of choices. But, the problem is each WordPress theme looks better than the other. You will spend just too much time searching for the right theme for your WordPress website. Oh, Look! It looks so lovely. Wow, so many features…and…ta-da… you have spent hours in the labyrinth of beautiful and feature-rich WordPress themes. 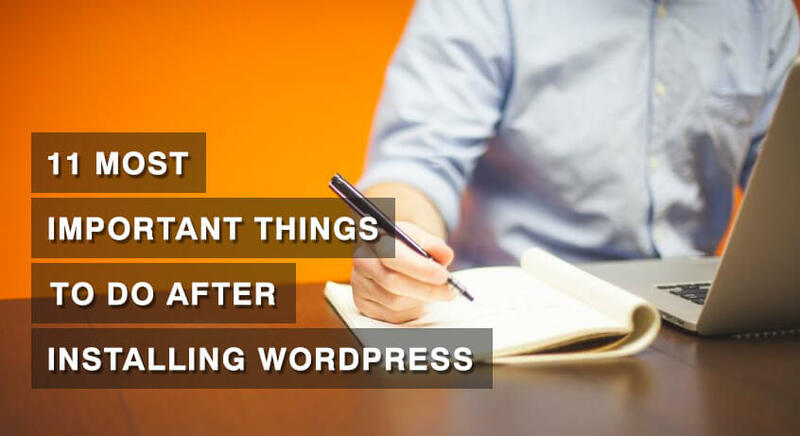 All you wanted was a clean, attractive theme that suits the need of your WordPress website. Okay. Maybe I am generalizing things here. But, since, you are here, I will assume you haven’t found the best theme for your WordPress blog yet. The requirements of each website are different. Features to look for in WordPress themes. What to do if the theme you like or already purchased doesn’t have features you need. Where to find a good WordPress theme. Things to consider before downloading a theme. But, before we start talking about themes, here’s one suggestion that will make things easier. Note: Some of the links in this guide are affiliate links. We earn a certain amount of commission if you buy services/products through the links, without any extra cost to you. That being said, we don’t recommend products that are not worth. 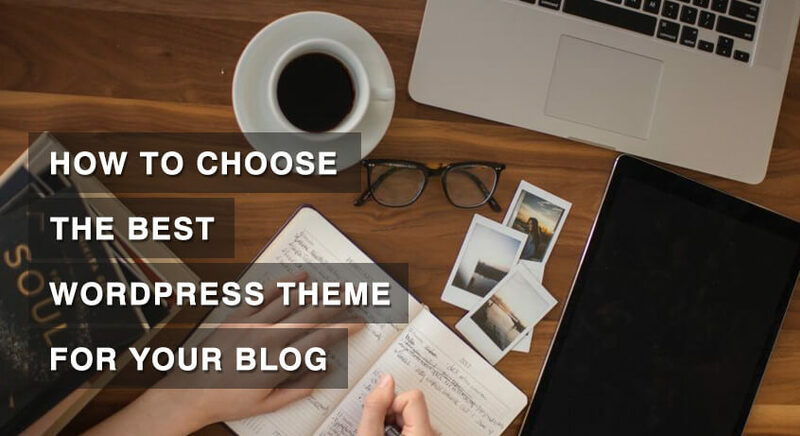 The best way to start the process of choosing the best theme for your WordPress Blog is to know what you want to see in your blog and what you expect your theme to do. Unless you are ready to make a bunch of code edits to your WordPress theme, which is not ideal for most people, it’s always best to select a theme that has the major features you want out of the box. This means that it’s important to be clear on what type of blog you want to create before you go theme hunting. First, make a list of the features that are most important for your blog. Then, search for themes that meet as many of your requirements as possible. That way you won’t be spending too much time tweaking the code and design later. For example, if you want to set up an e-shop on your blog, then you might want a theme that is Woocommerce plugin compatible. What is the topic of my blog and who will be my target audience? What content will delight my audience and serve my purpose? What site structure will be best for my content? How will visitors navigate through my site? What’s my brand and how will it be displayed in the theme? What look and feel do I want for my website? Once you’ve decided what features you are looking for in a theme, you can easily limit your theme search. Spend some time to understand the purpose of your blog. So that you’ll be prepared to choose the WordPress theme that fits your need instead of fitting your needs to the “most popular” theme. You can have your own list of features tailored for your blog. But, I have listed some of the most important features that you should not miss. Responsive or mobile friendly themes adjust their layout to fit across different screen sizes and devices. With an increasing popularity of mobile devices, a large number of web traffic comes from mobile, tablets and other handheld devices. Having a fixed width website will adversely affect your site’s user experience. Google also shows mobile friendly websites on top in their mobile search results. Having a responsive theme design provides great user experience for all types of visitors, regardless of the device they use to browse your website. So no matter what type of blog or target demographics you plan to have, make sure your WordPress theme is responsive. Your visitors may be using a variety of browsers to browse your WordPress website. Your theme may look perfect on your browser, but have you tried opening your website in other browsers? There might be something broken. Make sure that your theme is browser compatible and works perfectly with different browsers like Google Chrome, Firefox, Internet Explorer, Safari, Opera, etc. The website loading speed is very important. Quick loading websites perform better on every front: higher search engine ranking, superior user experience, and better user engagement. Most importantly, fast-loading websites deliver higher conversions and, thus, higher online revenue. 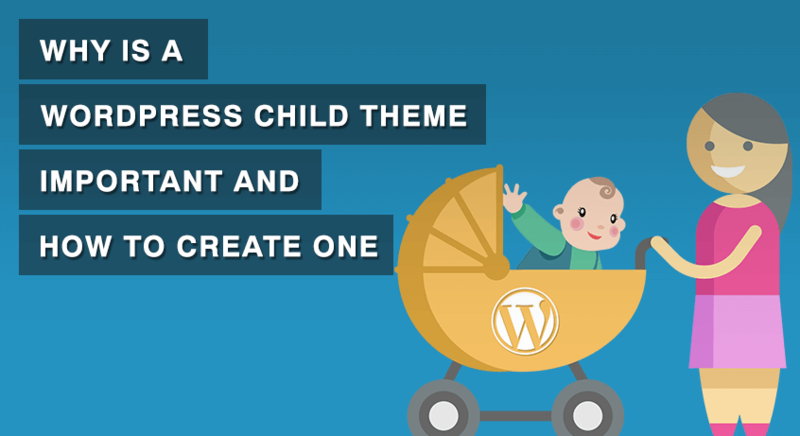 Therefore, make sure you choose a speed optimized theme for your WordPress blog. 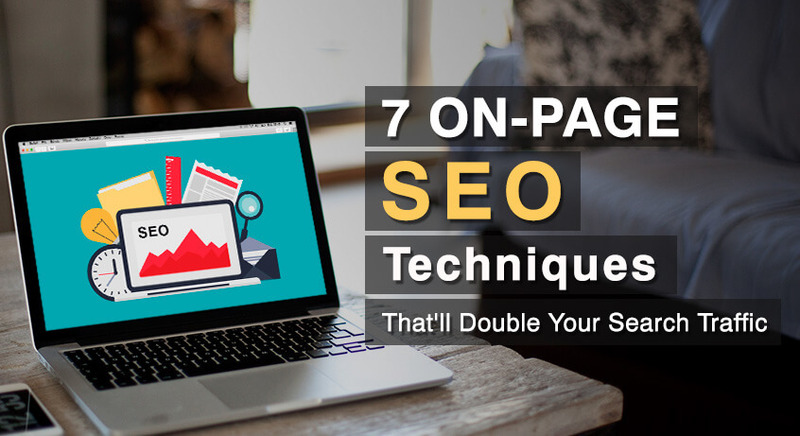 If you want to get a steady stream of visitors from search engines like Google and Bing, then you will need to make sure that your website is optimized for those search engines. Even a good looking theme can still have poorly coded HTML and this could affect your site’s performance on search engines. So, for your website to rank higher on the search engine, it is vital that the underlying structure of your theme is search engine friendly. Attractive design is the first thing that draws our attention towards a theme. But, it’s also important to think about your audience while choosing one. Of course, the purpose of a theme is to make your blog look great. However, keep this in mind, design is subjective. Therefore, it is important that you consider user experience, type of blog, and purpose of the design also besides appealing design. Spend some time browsing the demo and analyze the user experience. Does the website feel easy to use? Is the content readable? Does the design suit your blog type? Do you get a headache looking at it? Does it excite you? Let your gut decide. I know, it is very difficult to find a theme that meets all your feature requirements. But the good thing about WordPress is that there are huge options of plugins that offer you features which your theme may not offer. So, relax. If your favorite theme is short on some features, you can always get them using plugins. But, make sure that you don’t overcrowd your website with a large number of plugins. This may make your website sluggish and may degrade the performance of the theme. Before you buy the theme for your blog, it is best to make sure that the plugin you have decided to use with the theme is compatible with the theme. While most of the WordPress themes and plugins will work nicely together irrespective of their authors, you can still save time and effort by searching for themes that are compatible with the most important plugins you plan to use. If you are in search for perfection, you may have to be ready to tweak the theme. Some themes provide the user with countless theme customization options, all delivered through a custom control panel. Others take the less is more approach and give you a few options for changing the certain important elements on your website. While the unlimited option sounds great in theory, too many options may make the customizer very complex and confusing for the user to use. If web design isn’t your strong suit, then opting for a theme that gives you a small selection of carefully crafted options is best for your WordPress website. 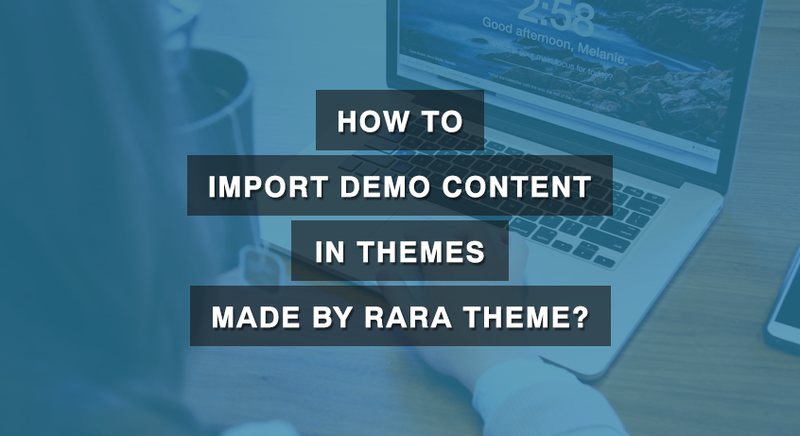 Themes from Rara theme have a lot of easy to use customization options that make it very easy for beginners to customize the look and feel of the website without knowing how to code. Some theme developers also offer an additional bespoke theme customization service at an additional cost. If you want to personalize your theme beyond the options provided by the theme, you can take help from the professional developers to tweak the theme to meet your requirements. What’s my budget for creating a website? How much web savvy am I? How much WordPress experience do I have? What’s the timeframe for my project? Like many of your other searches, Google will surely help you search for the perfect WordPress theme too. Use Google to explore and find themes according to your requirements. Try different queries to suit your need and try to be more specific about your search queries. 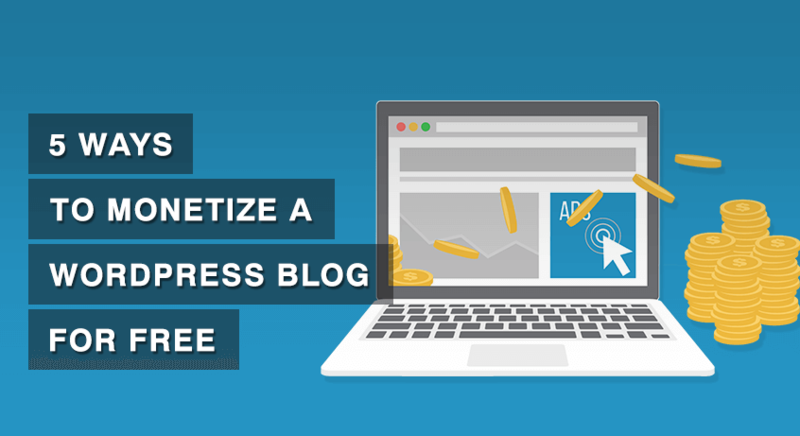 For example, rather than simply typing “free WordPress blog themes” into Google, try to be more specific like “free WordPress feminine blog themes” or “free WordPress Fashion Blog themes” instead. WordPress.org theme repository provides a large array of free themes. It is by far the best and the most reliable source to obtain free WordPress themes. Although WordPress.org showcases only the free themes, it can be used to find premium theme providers. Many of the premium theme providers keep their free version of the theme in the theme repository and have the premium version of the themes on their website. So, if you like the design of the free theme from WordPress.org then you can visit the author’s website and look for the premium version of the same if you want more features of a premium theme. 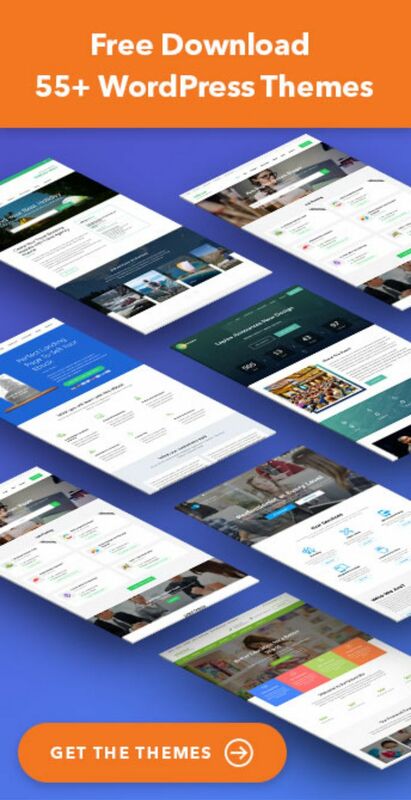 ThemeForest and TemplateMonster are booming marketplaces for the verified sellers to upload and sell their premium WordPress themes. These themes and design marketplace offer a wide range of options and are great for finding something that fits the variety of requirements. There are other similar markets such as Creative Market, Mojo Themes, WP Eden, etc. We also have made a list of the great themes, premium and free, to make things easier for you. We also include all the very best themes from various authors. You can visit see them here. Our lists of theme are categorized according to the type of website. For example, if you are looking for a theme for nonprofits website, we have made a list of 30 best Charity WordPress themes. You can also find themes on Independent developers’ website. There are many theme developers who keep the quality theme on their own websites. It is a wonderful place to get unique designs for your website. It is always best to do some research on the developer’s product and service before purchasing from the website. There are a plenty of great (and not so great) free themes to choose from. If they are downloaded from the official WordPress repository, free WordPress themes will have undergone an official review process. This ensures a certain base level of quality and compatibility that you can depend on. But, a totally free theme does come with limitations. The features and customization options in a free theme are very limited. You will also have to place credit links of the developers in the footer. Most of the developers may not even provide support for the free themes (unlike us). You might have questions about the themes right before/after you download it. However, premium WordPress themes usually come with more features and customization options than its free counterpart. Besides the access to template files, the premium themes also come with better access to support and updates from the developers. And, updates are very important. 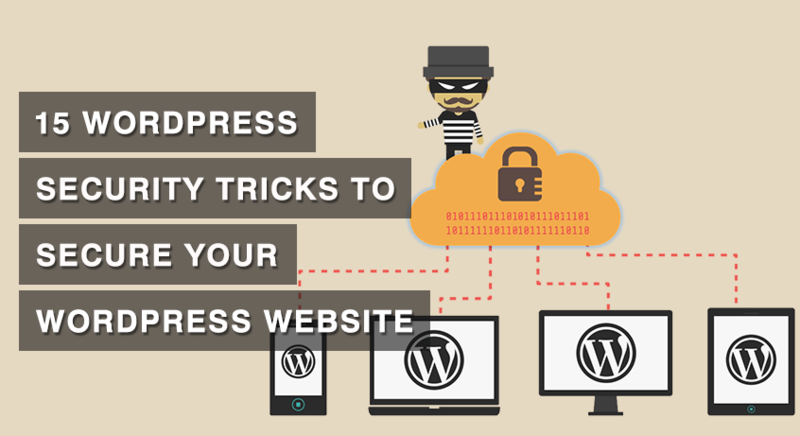 The WordPress software itself gets regularly updated, so it is best to use the latest version of the theme for security and additional features. Also, a premium theme is usually of better quality and may offer better user experience. A premium theme will make more money and save a lot of time in the long run than a free theme. When you consider the price and features offered by the premium themes in the market, it is a great bargain, especially when you consider the cost of creating a custom template. If you are still not sure if you need a Premium theme, read our article about 7 reasons to choose premium WordPress themes over free. One time fee for the use of template but recurring payments for access to updates and support. From the various pricing options, lifetime updates and support for a one-time payment might seem attractive. But you must ask yourself if it’s a financially sustainable model for business. Can any of them realistically hope to be able to support their customers forever, without any income? If the theme provider’s business is not sustainable, getting a lifetime update from them is also doubtable. Due to this predicament, many theme developers have an annual payment model for providing access to support and updates. While you can still use their template for the unlimited period but have to pay for updates and support after the expiry of the initial period of cover. This ensures that you have someone to turn to should you have any problems in future. This payment is optional. If you no longer require updates and support, you can choose not to pay for updates and continue using your older version of the theme. But, I highly recommend that you have an updated version of the theme to catch up with the security and features of the ever changing WordPress itself. Choose the pricing model that is the most reasonable and best suited for you and your project. Once you’ve whittled down your shortlist and are considering the sources for your new theme, it’s definitely worth spending some time investigating the theme and theme developers. Check for the following things before downloading a theme. Check the date when the theme was last updated. This will make sure that your theme will run with the latest version of the WordPress. As the WordPress itself is regularly updated, it’s important to have a theme that will also be updated to maintain compatibility with the latest version of WordPress. You will want to pick a theme that has been updated recently (say in the past 6 months). Documentation and video tutorials may not seem to be of any concern before you buy a theme. But, it is a great way for you to have a look at the customizer and how easy it is to use the theme. Check the documentation and see how easy it is for you to understand it. Great step by step documentation make your work a lot easier and faster. DON’T choose a theme that doesn’t have any documentation. Support is also very important. There are times when you’ll need some assistance to use your theme, at the time support will be very useful. Learn how the theme developer provides support to their users. Good support can assure you that you will be helped when needed. Read the reviews and star ratings if the theme is sold on a third party platform. This should be used as a guideline, and be taken with a pinch of salt. Don’t let the one star reviews put you off a theme. You can read the one star reviews and may often find that people have left low ratings with no justifiable reason. If you are confused about any of the features or terms and conditions of the theme, do not hesitate to ask questions to the theme developers. Most of the quality developers will answer and clear your queries. If not, the themes from those developers are not worth buying or downloading. Your theme should satisfy most of your requirements for the features. Most of the premium themes offer a wide range of features. Some may be very useful for your blog while the other may not be very useful for you. So, while looking for a premium theme do not be carried away by the list of the features offered. Choose the theme with features that will satisfy most of your requirements than the one with hundreds of features that you will never use. There is no such thing as a foolproof method for choosing the perfect WordPress theme. 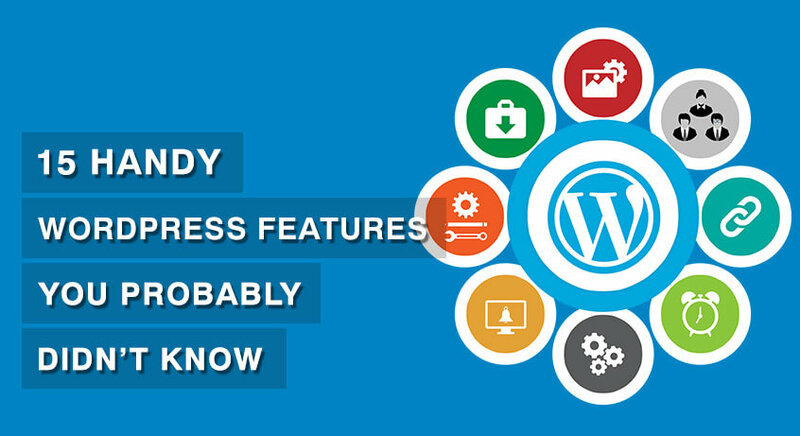 However, by knowing what you want and equipping yourself with all necessary information in order to make an informed decision will make it much easier to find the perfect WordPress theme for your needs. I hope this article has given you some idea. If you have any tips and advice on finding a great WordPress theme, please leave a comment below. If you haven’t had a look at our theme, please do. People love them, so will you.